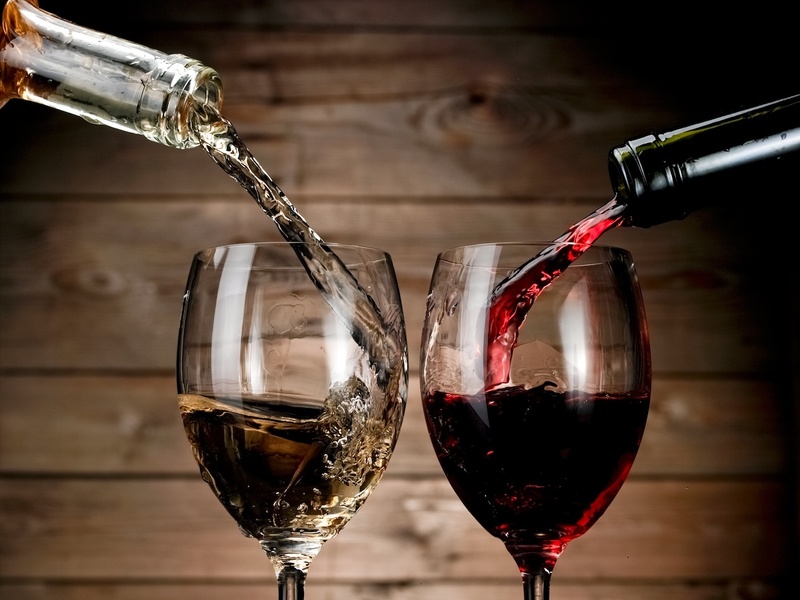 Red vs. White: What's the Proper Wine Serving Temperature? Are you storing your white wines in the back of the refrigerator and your red wines on top of the refrigerator? When it comes to serving wine, temperature matters. There are some common misconceptions about the "right" wine serving temperature for your red and whites. Let's start with a little myth busting. False – White wine should be served between 45°F and 50°F, depending on the varietal. Wine that is served too cold with taste flat and simple. Here's a tip: Store your bottles of white wine in the fridge, but take them out at least 15 minutes before serving. False – Red wine should be served between 50°F and 65°F, depending on the varietal degrees. Keep in mind, prior to modern home heating methods, many rooms were heated to only 63° F (17° C) or less. Today central heating commonly heats rooms to over 70° F (21°C) or more. That's a bit too warm. Heat changes the aromas and makes the alcohol more pronounced in flavor so even red wine should be slightly chilled. Just put the bottle in your refrigerator 15-20 minutes. If having a party, take the white wine out of the refrigerator at the same time you put the reds in the fridge. Just put a timer on your phone and you'll have wine pretty close to perfect temperature for your guests. And, when in doubt, choose cooler. It's easier for a wine to "warm" up in the glass than cool down in the bottle. And, wine refrigerators are also a great way to keep your reds and whites right where you want them. In fact, we at Haskell's can even do one better for you. We can help you find your perfect wine, we can also store your wine in our temperature controlled wine cellar. Whatever your wine cellar needs, please reach out to one of our locations nearest you!